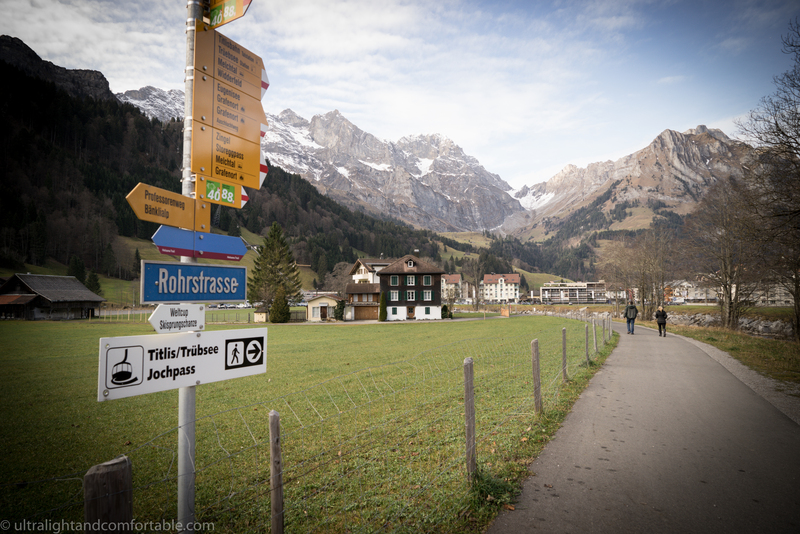 For me Engelberg, Switzerland was by far the most difficult landscape and area I have ever photographed. I felt highly inadequate for the task at the time. The mountain landscape is so fast and so massive that trying to get it in pictures was impossible for me.